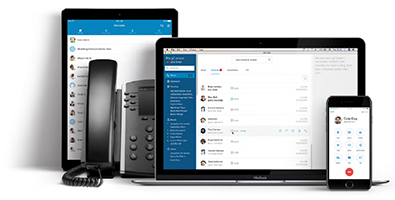 "Moving to a cloud phone system"
"Using Microsoft Office 365 with a Cloud Communications System"
"How a Cloud Phone System Uniquely Support Mobile"
Secure, reliable, easy to set up and manage. 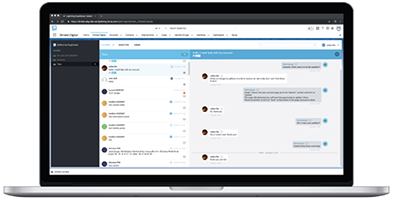 Empower your business to communicate, collaborate, and connect via voice, team messaging and collaboration, and video conferencing, from any location and on any device. Impress your customers and make teamwork more effective with powerful online meetings from any device. 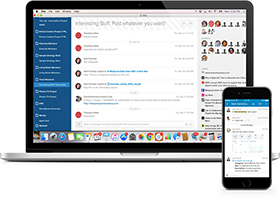 Improve collaboration between colleagues, clients, and partners with intuitive team messaging, file sharing, task management, and more. 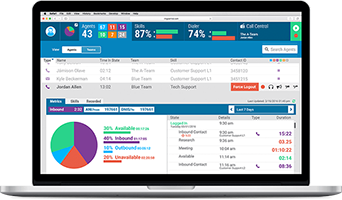 Helps strengthen customer loyalty by dramatically improving the overall call center experience. 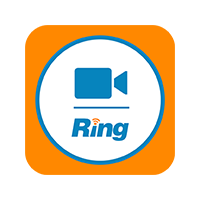 Run your business from your mobile device with inbound call management, toll-free and local numbers, and multiple extensions. 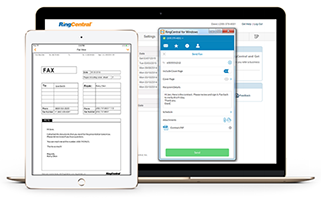 Send and receive faxes from anywhere, on any device, with cost-effective and efficient mobile online faxing. Deliver the next generation of customer service - Digital customer engagement through a single platform. 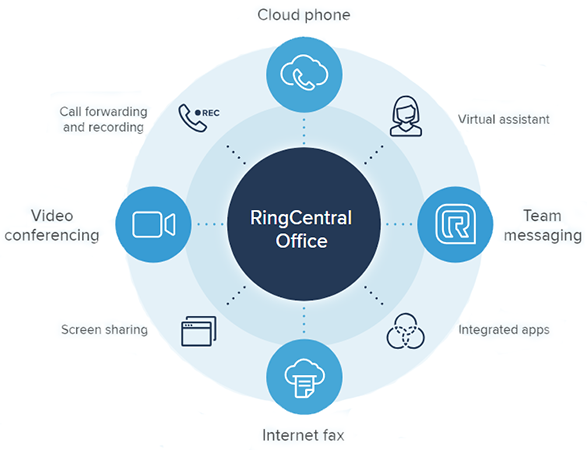 UCaaSWorks.com is a division of Virtual Graffiti Inc, an authorized RingCentral reseller.